‘Ghost In The Shell’ Trailer Is Here! 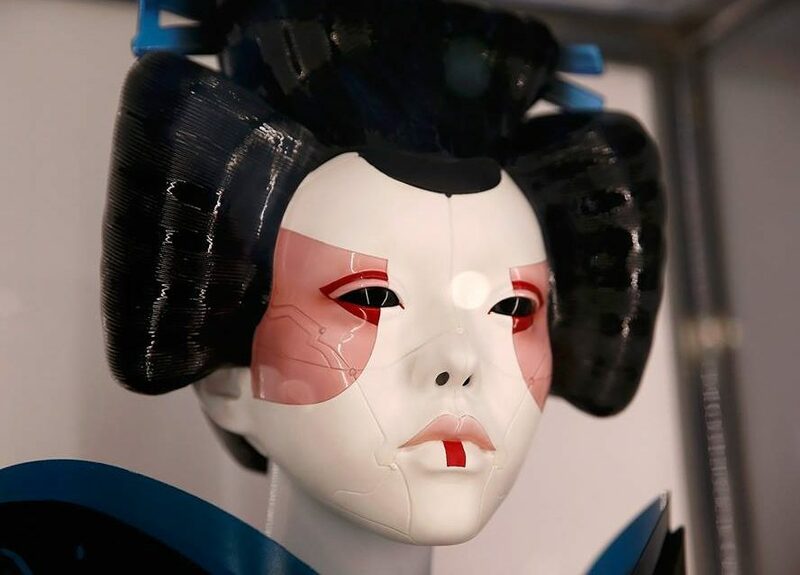 Based on the internationally-acclaimed sci-fi manga epic, the first official trailer for the live action adaptation of the anime classic Ghost in the Shell has come online today. Starring Scarlett Johansson (Under the Skin, Hitchcock, Lucy, The Avengers), Ghost in the Shell follows Major, a special ops, one-of-a-kind human-cyborg hybrid, who leads the elite task force Section 9. Devoted to stopping the most dangerous criminals and extremists, Section 9 is faced with an enemy whose singular goal is to wipe out Hanka Robotic’s advancements in cyber technology. The film is directed by Rupert Sanders (Snow White and the Huntsman). Check out the trailer and teaser poster below, and give us your thoughts in the comments!